Consider volunteering through OFIC’s sister organization OFI. 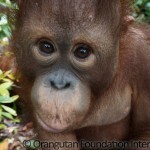 It’s a great way to get directly involved in Orangtuan Foundation Canada’s mission to help save wild orangutans. 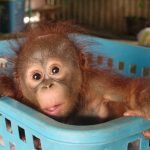 Long term and short term volunteer positions are offered at OCCQ and other facilities in Borneo, or you can help right from your home. OFICanada is seeking applicants for the new OFI Canadian Field Correspondent Volunteer Position. This 6 month rolling position is a new opportunity for Canadians to be directly involved in OFI and OFICanada Indonesian field operations while bringing news of this work to the international community. Please click HERE for more information or to apply. 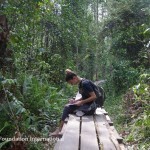 Join our 3 week Construction Program in Borneo! 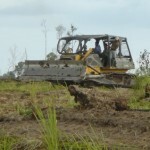 In Borneo, OFI hosts short term construction volunteer teams who help maintain and build on facilities in Central Kalimantan. 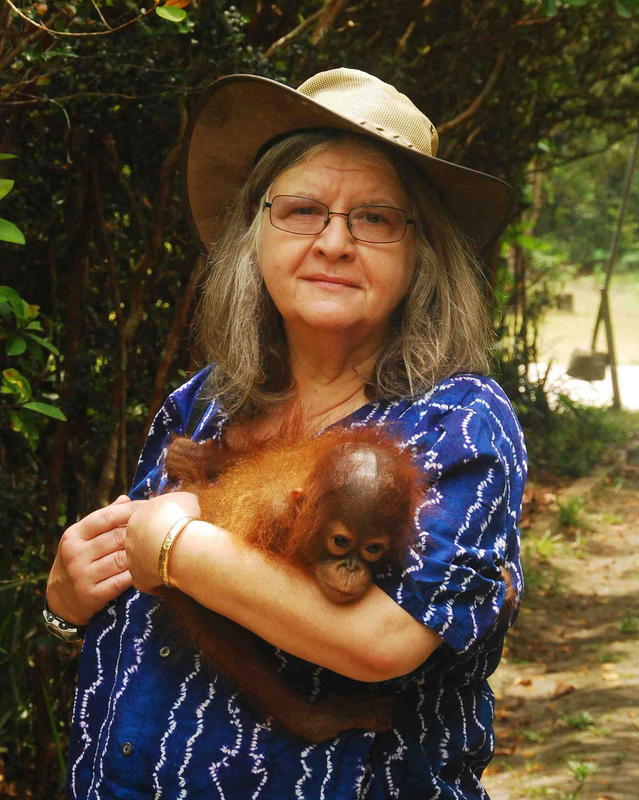 If you are interested in traveling to Borneo and don’t mind working hard and getting a little dirty for the orangutans, consider this fantastic opportunity! For more information click HERE. Many of OFIC’s volunteers work from home and their contributions are invaluable. There are plenty opportunities to contribute to “behind the scenes” projects (this website was one such project) such as writing for our website, helping to plan community events and campaigns, and hosting fundraisers to benefit OFIC.